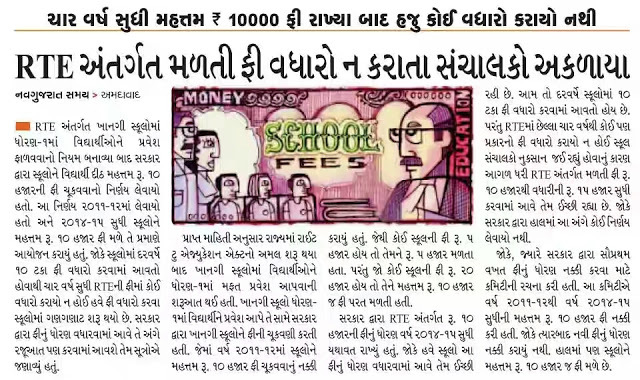 GOVERNMENT TEACHER: EDUCATIONAL NEWS UPDATES DATE:-28/09/2016. 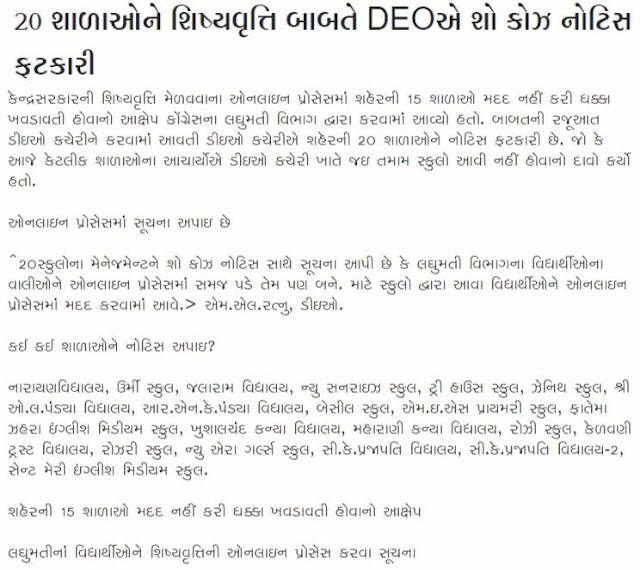 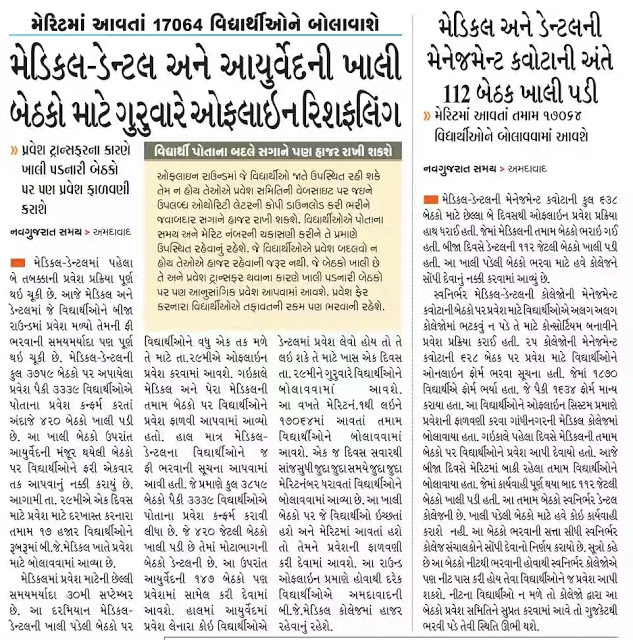 Gujarat Educational News Updates , India news,World News on 28-09-2016. 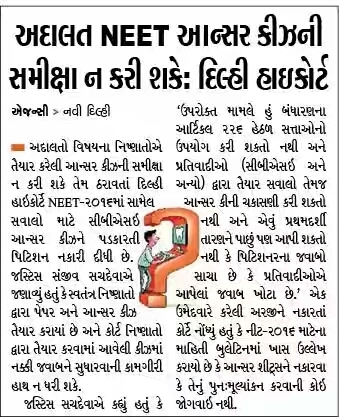 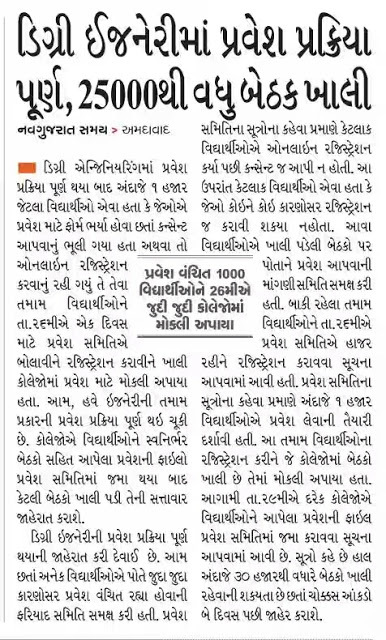 Dear visitor, Here are important Educational news of the Date 28-09-2016 .These all images are taken from Gujarat Various Popular Newspapers, like.Navgujarat Samay,Akila,Sandesh,Divya Bhaskar As per these images you are Know Very Useful Educational News and Gujarat Current news.